Women go through many changes in their body duringpregnancy. 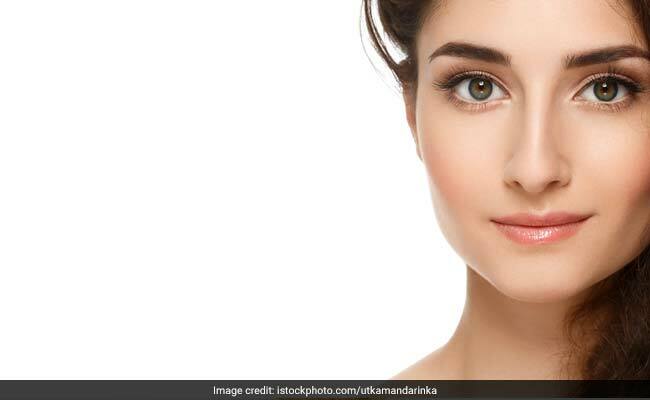 Apart from change in hormones, there is also experience changes in skin. Unlike the ideal pregnancy glow, many women experience pimples,pigmentation and other adverse effects on skin during pregnancy. 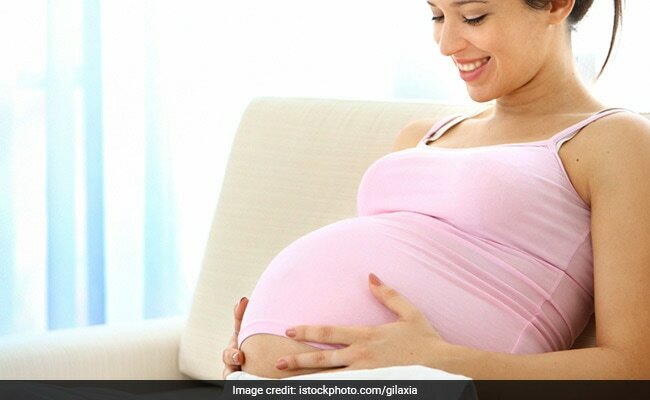 In one of her posts on Instagram, dermatologist Dr Kiran Lohia Sethi highlights common skin problems during pregnancy and suggests their potential solutions. She says that hormonal imbalance may be held responsible for pimples during pregnancy. A balanced and wholesome nutrition, proper sleep, less stress and regular exercise can maintain hormonal balance during pregnancy. “This is genuinely what seems to work for most clients with acne when they’re pregnant,” says Dr Kiran in the video.